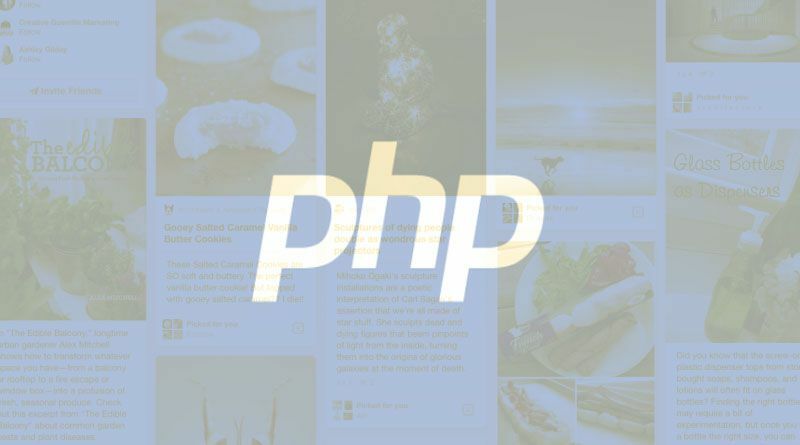 Want to add PHP code in your WordPress widget? 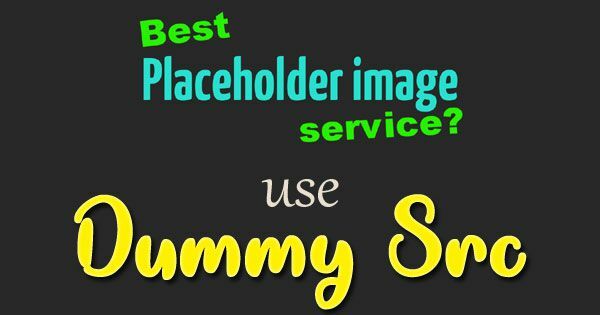 Here are two WordPress plugin by which you can add PHP code in sidebar widget. Developer can easily do this functionality without any widget but for a non-programmer this may be quite difficult task. Sometimes it is necessary to run a PHP code in the sidebar widget to get result from the database. This is a standard text widget of WordPress to execute PHP code. You can download the plugin from WordPress plugin page. This also helps to add PHP code in the sidebar. Download it from WordPress plugin page. This is Incredible post for all new bloggers. Have you used wordpress BulletProof Security?